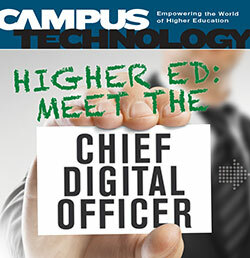 How Will Campus Networks Handle the Internet of Things' 26 Billion Devices? 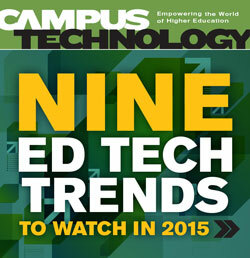 What's Next for E-Textbooks? 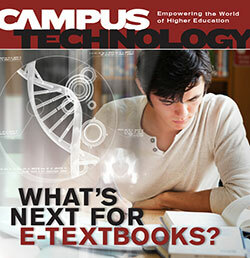 Technology is moving the digital textbook from print look-a-like to next-generation learning platform. 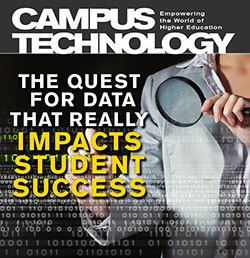 The Quest for Data That Really Impacts Student SuccessHigher ed institutions across the country are looking for ways to turn big data into learning insights. 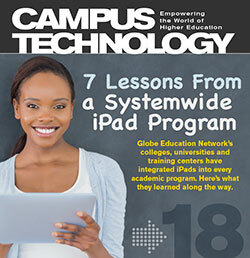 7 Lessons From a Systemwide iPad Program Globe Education Network's colleges, universities and training centers have integrated iPads into every academic program. 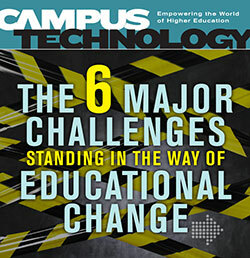 Here's what they learned along the way.